Maybe we’re not as far off from a “Westworld”-like future of incredibly lifelike, sentient robot hosts as we thought. Enter Alexa. In conjunction with the season finale of “Westworld” on Sunday, HBO has launched “Westworld: The Maze,” a new game that’s playable on devices with Amazon’s Alexa. And you can try it out, right now. Say “Alexa, open Westworld” into your device, and the game will launch, no download or update required. “Westworld: The Maze” is a choose-your-own adventure style game in which players listen to a series of audio story clips and then can interact with the story by speaking aloud and responding to questions and prompts. You play as a host wandering Westworld with the objective of trying to reach the center of “The Maze” and achieve consciousness. And those super fans most familiar with the series will have the best time, as the game will guide you through storylines originally from the show. 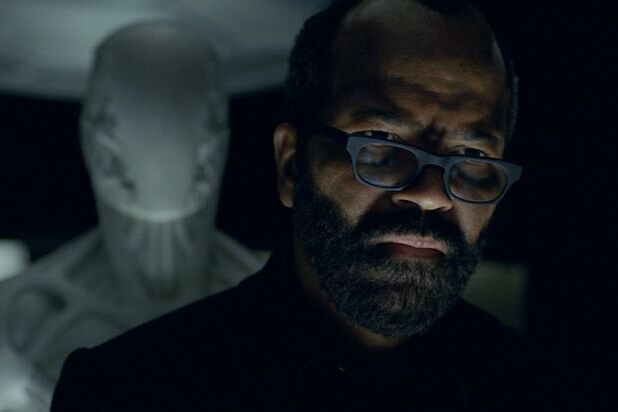 For instance, at one point you’ll wind up in Delos Labs where Bernard will ask you “Do you know where you are?” And “The Maze” also features the voice work of Jeffrey Wright as Bernard/Arnold and Angela Sarafyan as Clementine. It takes about 20 minutes to complete, and winning the game is the same for everyone, but there are over two hours of unique audio clips and 400 different choices you can make to get to the center of The Maze, so the path you take to get there will always be fresh. Check out a few audio clips from the game below, or if you’re willing to play Ford’s game yourself, just ask Alexa. 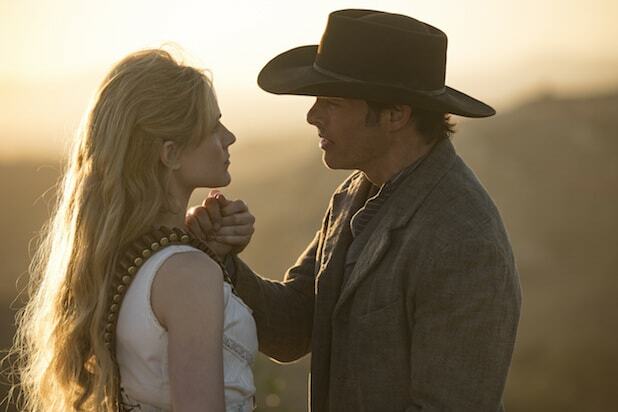 Watch new episodes of “Westworld” Sundays at 9 p.m. on HBO.